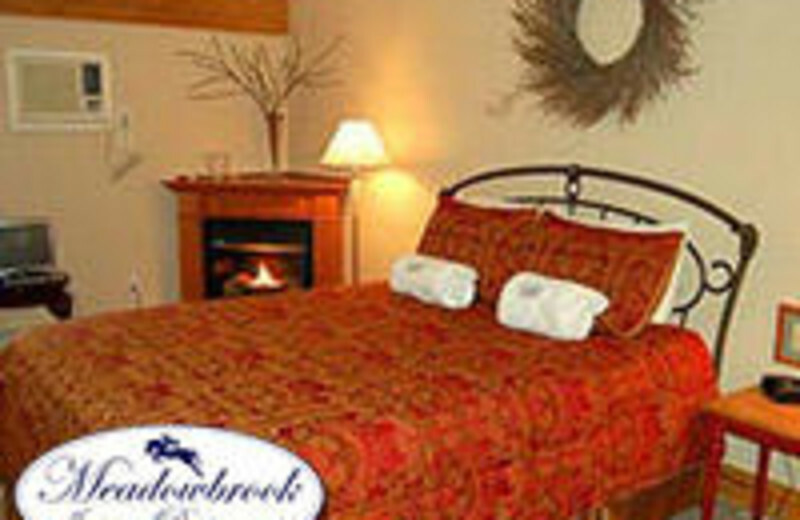 Leave your stress behind as you enjoy the secluded setting of Meadowbrook Inn & Restaurant! 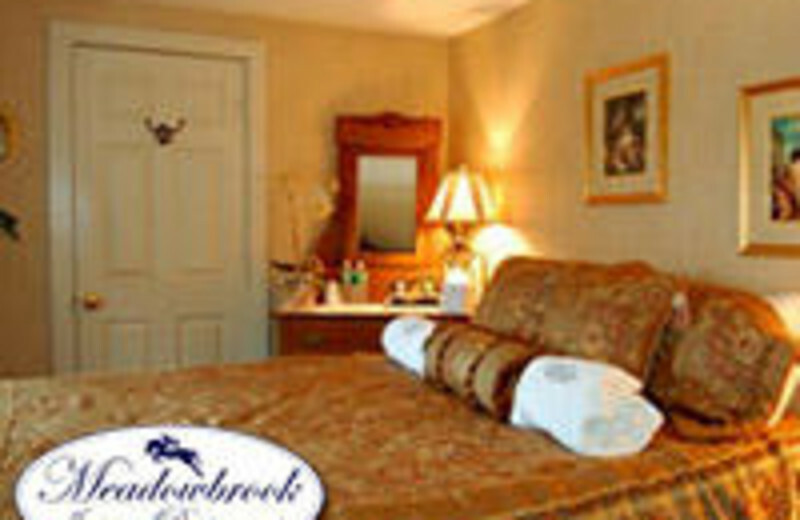 Flavoring your stay with mouthwatering meals and beautiful scenery, Meadowbrook Inn & Restaurant will leave you feeling refreshed. 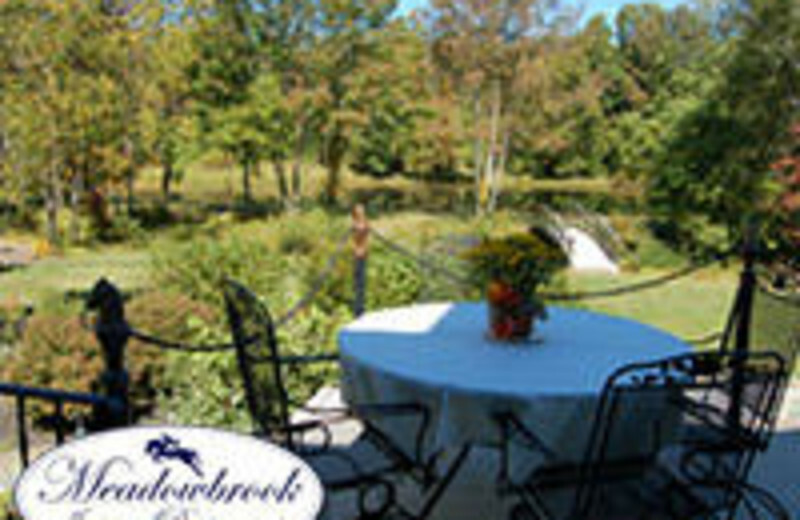 See the country from horseback, go shopping or practice your swing at an area golf course. 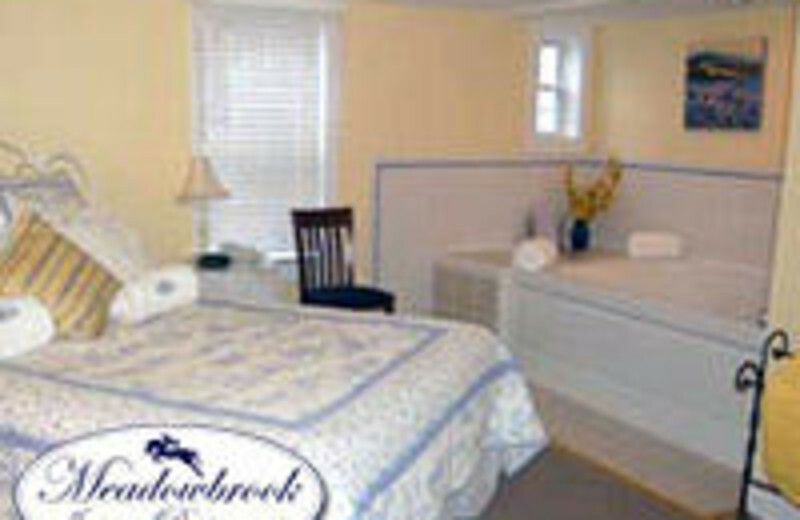 Tastefully decorated rooms feature plush furnishings after an activity-filled day. 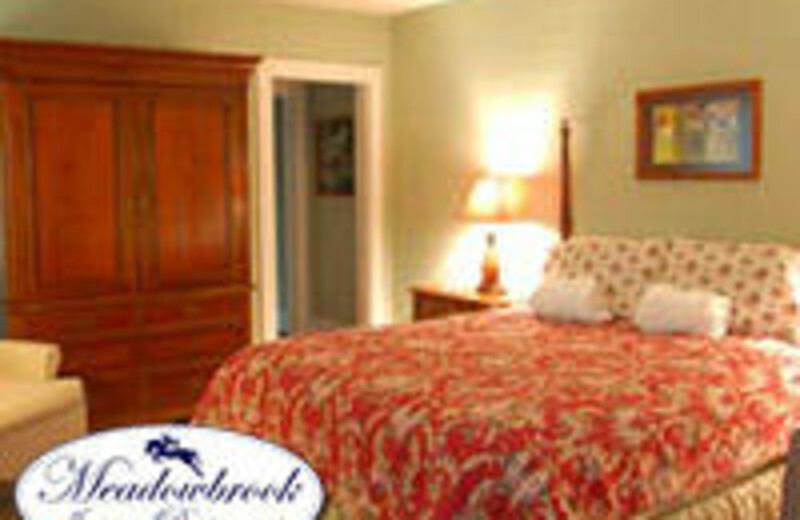 Let Meadowbrook Inn & Restaurant whisk you away from the hustle and bustle of everyday life! 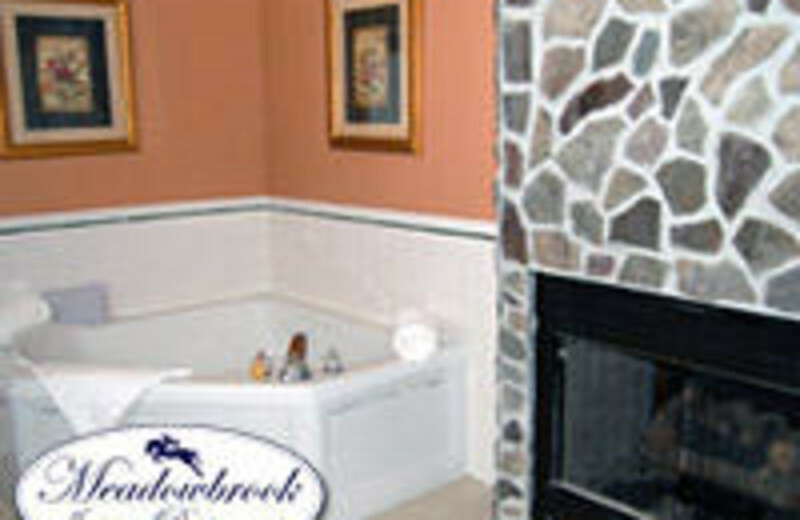 The warm glow of a fireplace or a steaming Jacuzzi can set the mood for a romantic retreat, celebrating an anniversary or popping the big question. 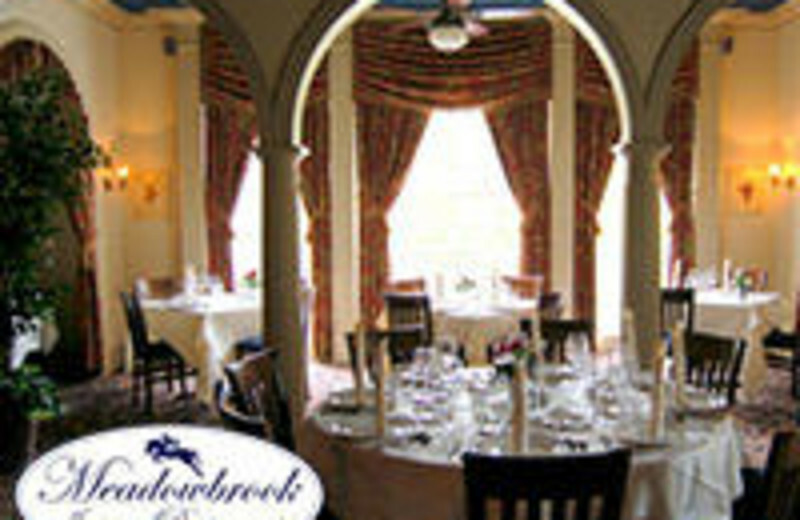 The restaurant has private alcoves perfect for two.